There are only 86,400 seconds per day. Unleash the child in you. 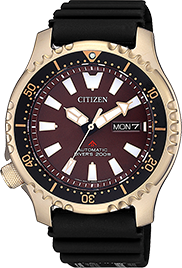 This relentless approach to improvement has seen Citizen diving watches gain the approval from the casual weekender to the most demanding professional. 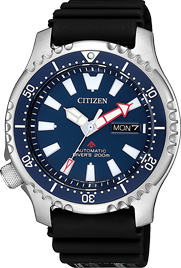 One such group of professionals was Italy’s famed Comando Subacqueo Incursori (Italian Navy Seals) who saw enough positive attributes to the Citizen NY004 to adopt it for their toughest training and real life missions. 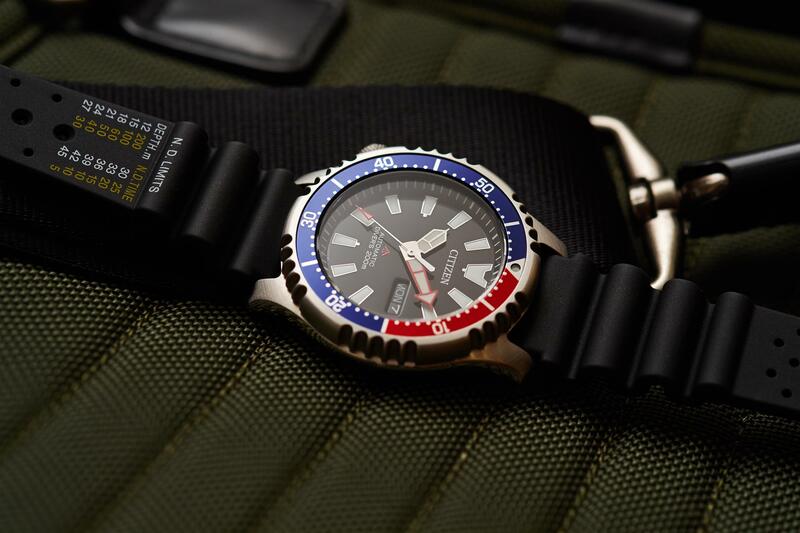 This legendary tool-watch, the NY004, was conceptualized 25 years ago, and due to the fact that these elite divers used it for almost 10 years, the NY004 fully deserves to be the basis of a new updated version and the first special edition of the “CITIZEN Asia Limited” Series. 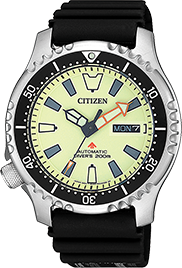 Similar to its predecessor, the PROMASTER logo of the new NY008, which attests to the engineering quality of the watch, is retained at the original position on the dial. 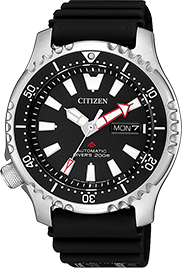 Likewise, the case size of 42mm, left-handed crown position as well as the proven Citizen Calibre 8203, a movement that offers hand-winding capability as well as 40 hours of power reserve. This coming September, the NY008 will be introduced in five different Limited Edition variants that will only be available at key authorized dealers in Asia. Each variant is limited to 1,000 pieces. 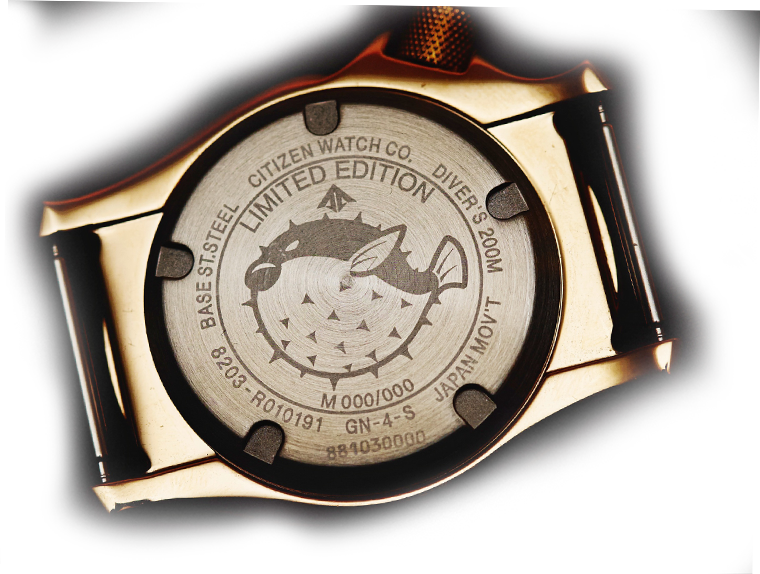 Each variant of this special edition is further limited to 1000 pieces each only and possess the Fugu design engraved at the bottom of the case to mark the authenticity of its rarity. 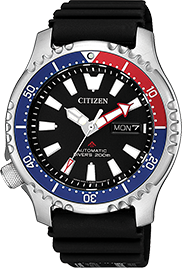 @ 2018 Citizen Watches (H.K.) Ltd. All Rights Reserved.